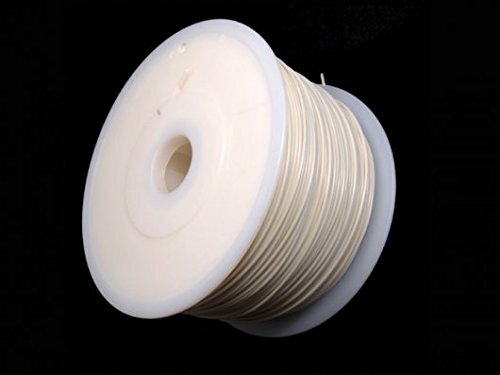 ABS Filament - Original is a polymerized styrene comprised of acrylonitrile, butadiene and styrene. Acrylonitrile and styrene gives ABS rigidity and shiny surface. Polybutadiene gives it toughness and impact strength. Aside from these qualities, ABS performs a better flowability when melting and resists corrosion and abrasion as well. These qualities combined make it an ideal material for injection mold and extrusion. If you have any questions about this product by ZIYUN, contact us by completing and submitting the form below. If you are looking for a specif part number, please include it with your message.